Underneath It All: Image~Working w/ What You Got! Sunday, May 22nd and May 29th dealt with Image~Working w/ What You Got!. Let’s talk about the sun shining on these two days. I saw radiance, confidence, power, and a more positive side of the girls. There has been tremendous growth since April and this is the whole purpose of our workshops. 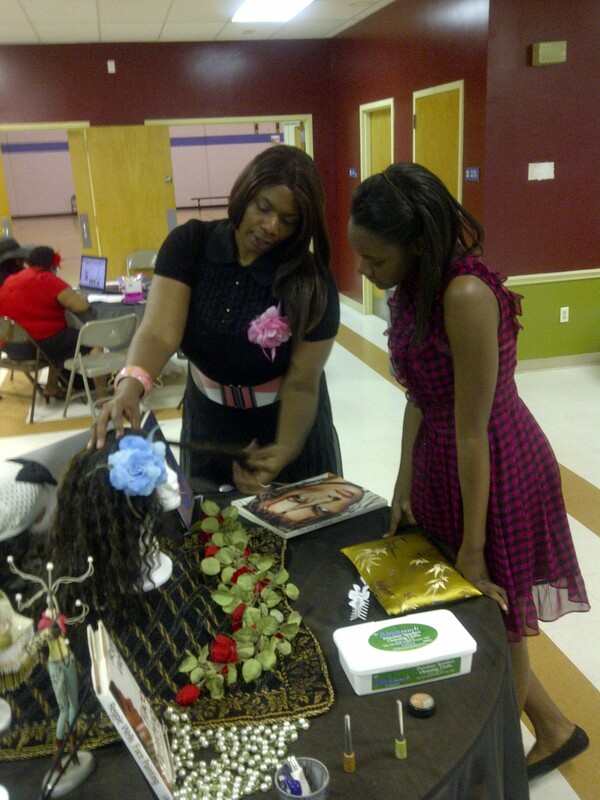 Sunday, May 22nd, Tamera Nalls with Journey of a Young Woman blessed our girls with a presentation on Image Etiquette. The girls learned how to sit with confidence and stand with grace. They created collages of different looks that would fit a business look, everyday look, and more of a glamorous look, and the girls had a ball. At the end of the workshop, the girls were given business attire to wear to our leadership outings and their faces lit up like they had just won 1 million dollars…PRICELESS! May 29th, the girls continued with Image~Creating Your Signature Look! Cherese Walker with W.R.A.P did a powerful talk on “Knowing Your Signature Look, & Then Believing In It.” She lit up the girls faces and sparked tons of questions. 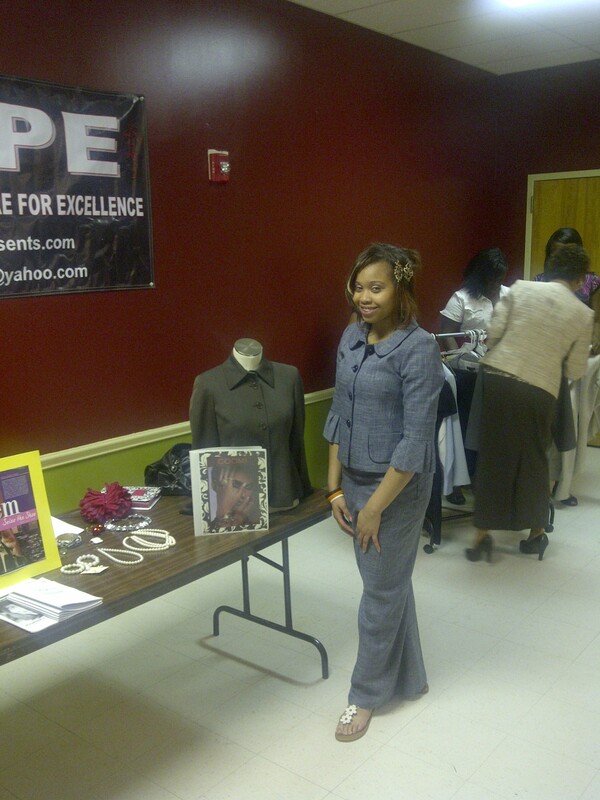 Mrs. LaKendra Anderson followed with a talk on how to make undergarments complement your look. She covered every undergarment you can imagine and had the garments there for the girls to look at and try on. However, she told the girls, “Don’t get caught up in the girdles and half bras, allow me to show you how to work with what you got!” She showed the girls how t-shirts and tights could flatter their wardrobe and the girls were eating up the presentation taking notes. May 29th ended with the girls breaking out into stations. Station 1 (Anndrea Myles)~Proper Facial Cleansing and Skin Care, Station 2 (LaKendra Anderson)~ Beauty Image-Wearing Your Face & Hair w/confidence, and Station 3 (Cherese Walker)~ Your Signature Look. The girls went through all three stations and left with a portfolio of their Signature Look and it was amazing to see them beaming like the sun on a beautiful day. June will bring, Living a Healthy Life Style and Dining Etiquette, followed by graduation. This has been a beautiful journey for the girls and we can’t wait to share the video with you. Come back and check us out later. Previous Post Underneath It All: When I look into the mirror, what do I see?